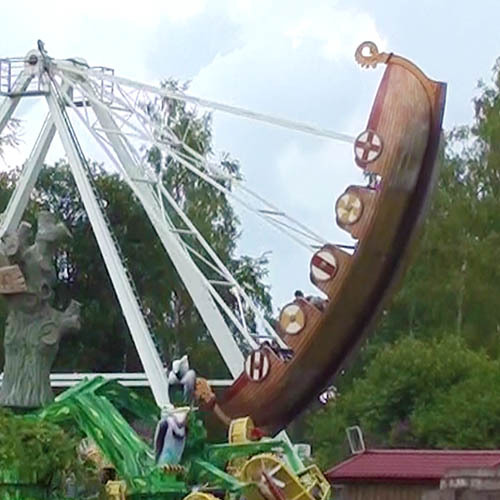 Skara Sommarland is a summer park in Sweden which plays host to Tranan, one of the most unusual rollercoasters in the world. 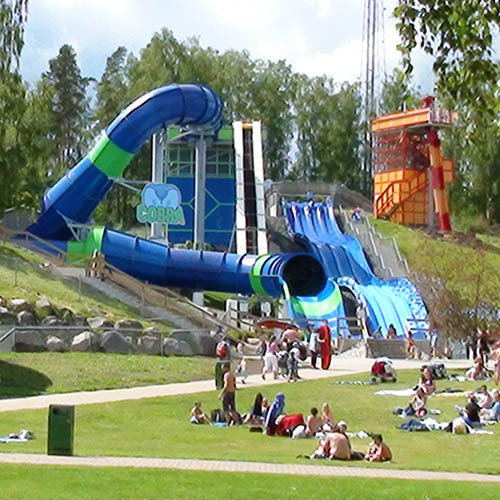 Skara Sommarland is one of Sweden's summer parks, a mix of amusement rides and water park set around a large lake, and attracts hundreds of thousands of visitors throughout the summer months. 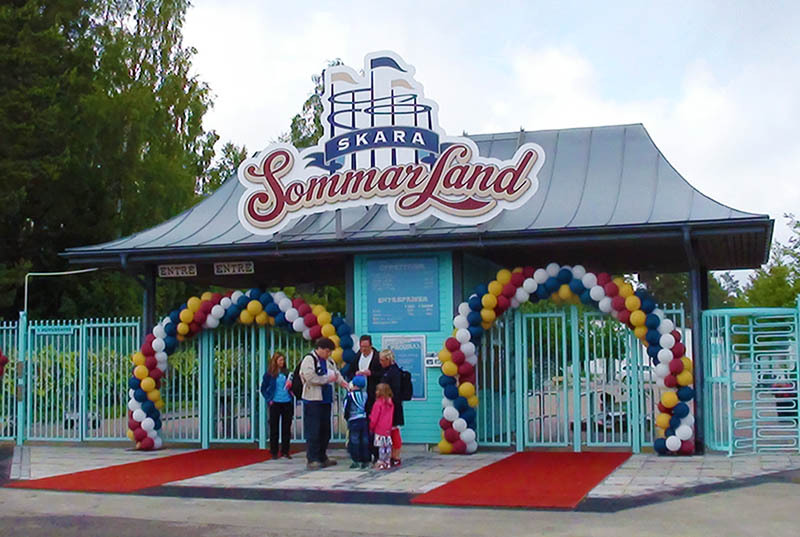 One of Skara Sommarland's premier attractions is Tranan, a unique rollercoaster from S&S Worldwide. 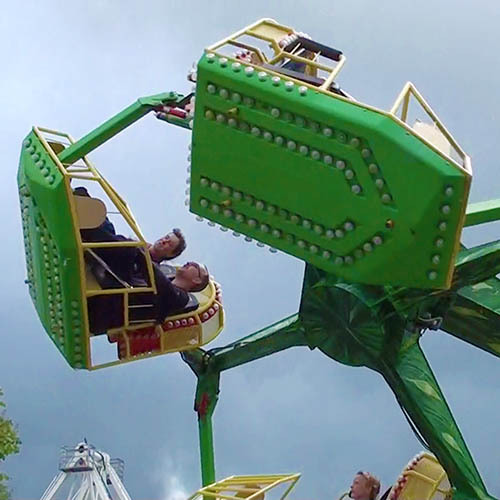 Riders sit along both sides of a large bird which forms the train. 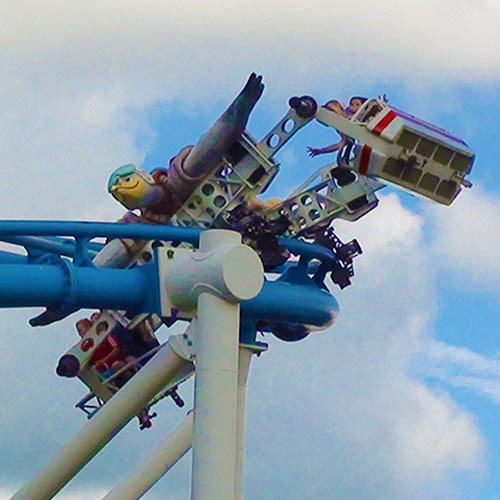 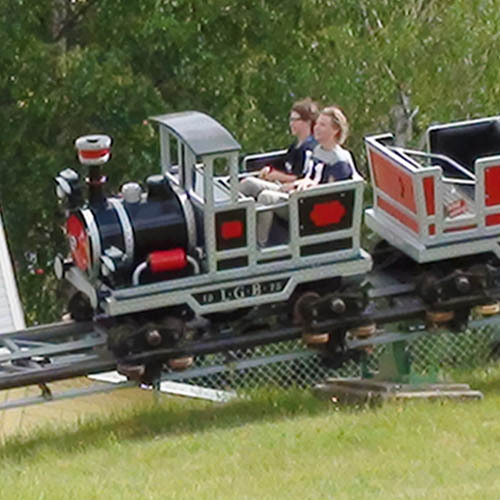 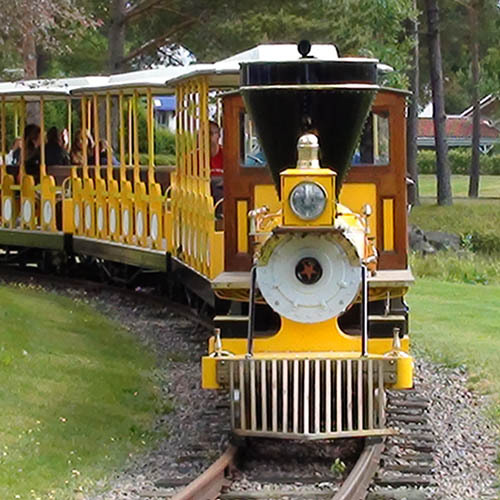 Although the track and the train itself both invert, riders' seats are suspended in such a way that they remain upright throughout the ride. 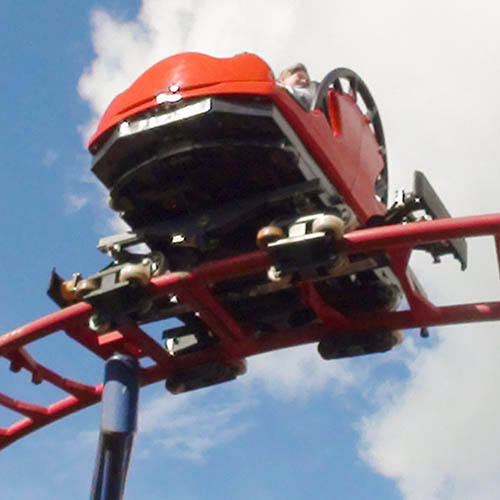 Elsewhere in the park are more typical rides and attractions, including a spinning wild mouse, a log flume, a train and a boating lake. 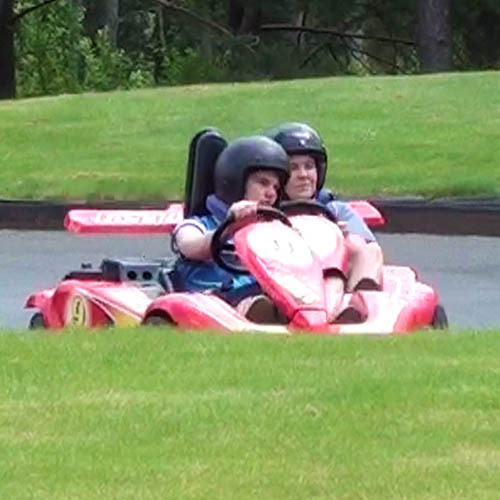 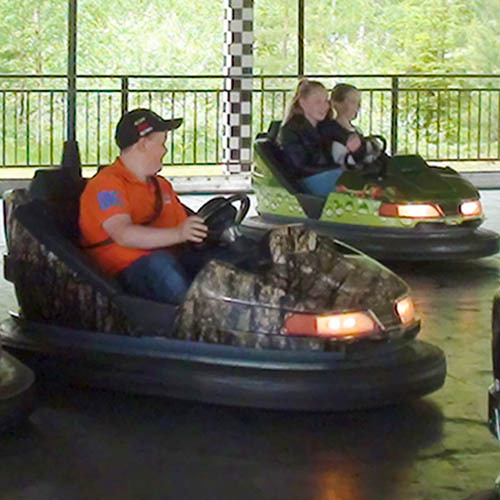 Fans of go karting are well catered for, with a choice of three different go kart tracks.